6.1.Lists of template files that you can override. 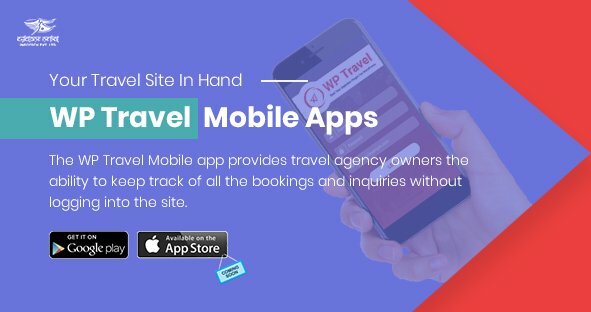 This documentation is written for developers who want to extend or integrate with the WP Travel functionalities.  To follow this documentation, you need an advanced understanding of PHP and WordPress development. You can modify the plugin using the filter available in the plugin. Description: This action hook is used to add a new filed in travel info section in the single trip page. 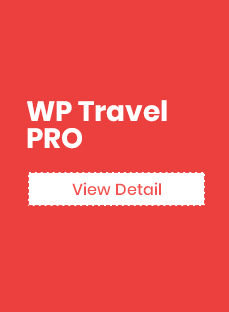 All the templates file that is within the templates folder of the plugin WP Travel can be overridden. You can override and modify the template file as per your requirement. How to override the template file? Here are the steps that you can follow to override the template file of the plugin. Step 1: Create the child theme of your current theme. Step 2: Create the folder “wp-travel” in the child theme. Step 3: Create the file within the folder “wp-travel” with the same name that you want to override. Step 4: Finally you can override the file as per your requirement. Note: The path that you need to follow to override the child theme is mentioned in the header of each template file. For example, if you want to override the “single-itineraries.php” file then please follow below-given steps. Step 3: Create the file “single-itineraries.php” within the folder “wp-travel” . Step 4: Edit the code inside the file “single-itineraries.php” as per your requirement. With the WP Travel version (1.3.7) , new feature “WP travel dashboard” has been introduced. For this feature, multiple email template has been added to the plugin folder which can be override uisng the child theme. For example, to override the email template “customer-lost-password.php” at first you need to create the child theme. The very first step after creating the child theme is to create the folder “wp-travel” in your child theme. Inside the folder “wp travel” create another folder “emails“. Now finally create the file “customer-lost-password.php” inside the folder “emails“. Now copy the content of “customer-lost-password.php” file from parent wp travel plugin folder by going to wp-travel> templates > emails > customer-lost-password.php. After this begin to modify the file as per your requirement through child theme. Suppose if you want to change the original message that appears in the email for the lost password. You can do so by changing the text through the child theme. After overriding the email template through the child theme.